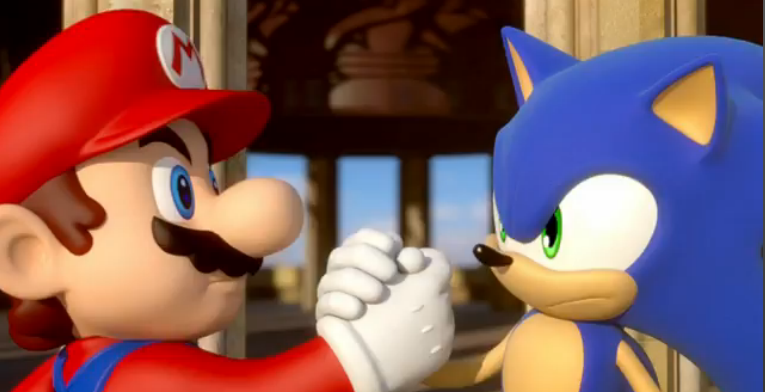 Shattering any sort of barrier from the 1990s, SEGA of America, SEGA Europe, Nintendo of America and Nintendo of Europe GmbH have announced that they will be partnering up to bring some major Sonic love to the Wii U and Nintendo 3DS over the coming years. What does this mean overall? Nintendo is set to get three big Sonic titles exclusively to themselves, with two confirmed as the recently announced Sonic Lost World and Mario and Sonic at the 2014 Winter Olympic Games. The third title has yet to be announced, but it would be hardly surprising if it was next year’s yearly big title. This doesn’t mean non-Nintendo gamers are out of luck. Sonic will continue to appear on these, though it may only be through smaller digital titles, such as the recently released remastered Sonic 1 on iOS and Android. We first reported on the Unleashed Project over a year ago, when Sonic Retro community members (and all-around beautiful people) Dario FF, Twilightzoney, and Chimera revealed the earliest footage of their experiments with porting stages from Sonic Unleashed into the PC version of Sonic Generations. 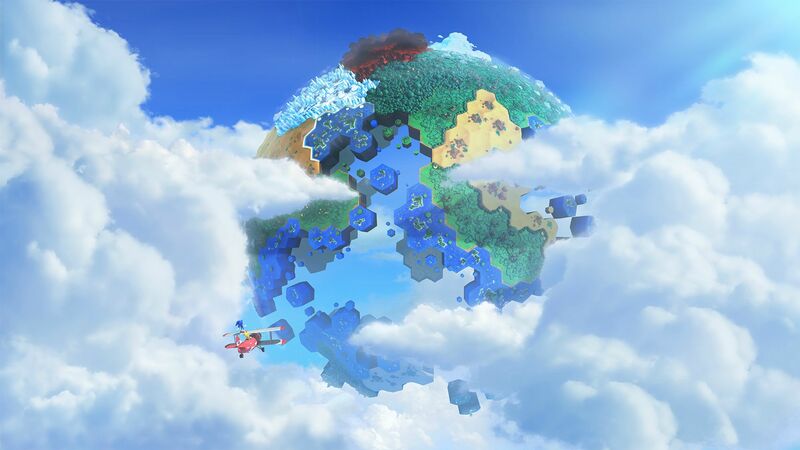 Today, thanks to the incredible efforts of Dario and his team, they’ve released the first completed version of the project, including all eight major daytime stages from the original Unleashed ported to Generations, along with a redesigned hub world and reworked level progression. Now you can play through all of the best parts of Unleashed without having to endure the suffering caused by Werehog fatigue and medal-hunting. Plus, you can enjoy the beautiful art direction of each stage in full 1080p at 60 frames per second (provided your computer can handle it – my Phenom II X4 cries during Jungle Joyride), and many of the game’s lower-resolution textures have been recreated in higher quality so you can get the most out of your PC’s graphics card. Of course, the stages also benefit from improvements and changes Generations made over its predecessor, such as tighter controls and the addition of customizable skills. Be sure to check out the trailer after the break, complete with an orgasmic remix of the Unleashed final boss theme by Retro musician Falk, known for his work on fan games such as Sonic Before the Sequel and After the Sequel (and who also did the hub world remixes of the Unleashed stage themes for this project). You should also head to the project’s ModDB page, where you can find links to download the mod for yourself. Finally, a tremendous thanks to the Unleashed Project team for all the hard work they’ve put in over the past year to get this polished up and ready for release. This project is a stellar example of the kind of awesome stuff we love to see from the Retro community. S0L, better known as the classy gentleman Steve Lycett of Sumo Digital, has issued a proposition on Sega’s forums to Sega’s many fans. If everyone can come together and decide on three characters on their own, he will present the top three choices to Sega with the possibility that they may be included as future DLC. Needless to say, the fans answered back. However, there are a few rules to the challenge. For the characters to be eligible to even be considered, their respective petition must reach 1,000 signatures. Suspicion of duplicate entries will nullify the character entirely, so no cheating. That said, you can vote for as many characters as you want, but only once per character. The deadline for voting is Dec. 1. Look down below for the whole list of characters who qualify. 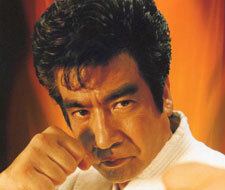 And yes, you should totally vote for Segata Sanshiro because who wouldn’t want to see a Japanese man in a gi riding a Sega Saturn controller and judo throwing those unfortunate enough to get in his way? In the heart of San Diego as the blood from the San Diego ComicCon pumps through the city, the House of Blues was bumping last night with the ’80s Hair Guitar stylings of Crush 40 belting out fan favourites and all new tracks, and a grand outpouring of love for the spiky Blue Blur from all 800 or so in attendance. 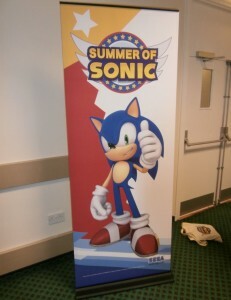 And Sonic Retro was there in force to experience it. 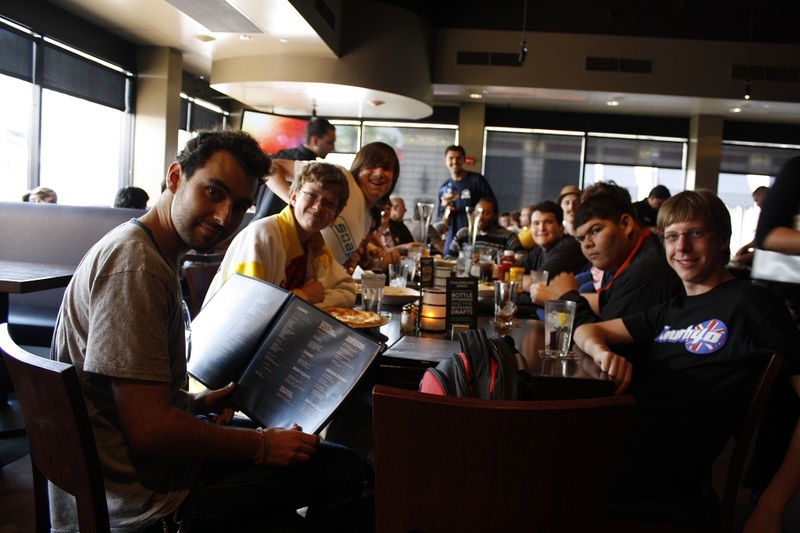 After a little meetup at a nearby Yard House with some of our older members and a few other fans, we made our way to House of Blues to discover that the line was already stretching around three corners of a block with people eager to attend Sega of America’s Second Annual celebration of all things Sonic. And while those of us in line joked about the stranger sides of the fandom, we ran into a familiar face frantically scurrying around the block to make sure the line was moving: Sega of America’s Sonic Generations Brand Manager Aaron “Ruby Eclipse” Webber. After some small talk, we left him on his way to continue making sure the line was moving at a steady pace. As a little bit of a game after letting him go, a few of us wagered on a social experiment: if the six of us belted out loudly the first four lines of Live and Learn, how many people would join in? The result was far greater than expected and can only be truly enjoyed by the video captured of it. Keep an eye out here as we’ll post it once I’m able to get on an Internet service that can handle video uploading. With that, we went inside the club. It certainly didn’t take long for all the details to surface after a little teaser image popped up on Twitter from USA Today writer Brian Truitt. 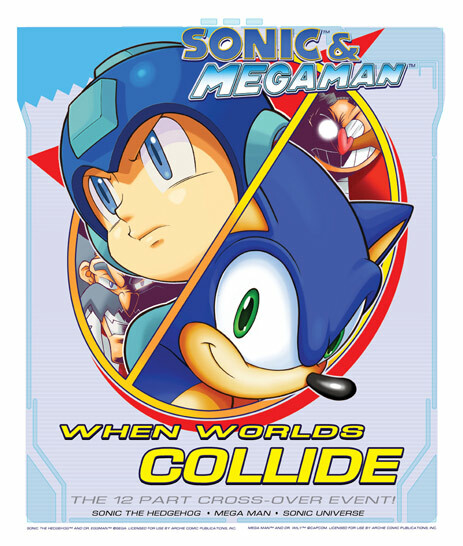 Archie sent out a press release confirming Sonic and Mega Man will team up for 12 issues of robot smashing and evil doctorate base demolition, as penned by fan-favorite writer, Ian Flynn. In a report by USA Today, the book’s editor Paul Kaminski revealed that Sega and Capcom finalized the deal just before the start of last year’s New York ComicCon, and his first call to begin production went straight to Flynn. Although no date has been confirmed for the first issue’s release, the series will be available both in print and digitally. Look below for the full press release. 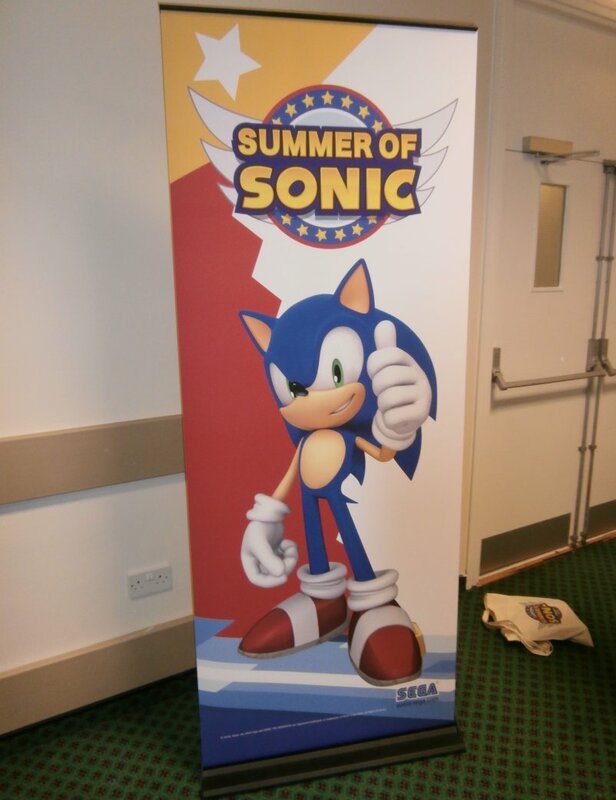 Another year rolls around and like clockwork, it’s time for another Summer of Sonic – my 4th and the event’s 5th. With not just a new venue this year but an entirely new town in Brighton, and with all the tickets selling out in the space of around 5 minutes, the show was even more hotly anticipated than last year. So, what’s the skinny, you ask? Well, dear audience, please read on. With E3 now in full swing, the buzz has been on what new reveals will headline the next year, particularly on Nintendo’s new Wii U. One such game includes Sega and Sumo Digital’s newest party racer in Sonic and Sega All-Stars Racing Transformed. In usual E3 flare, Sega kept a surprise announcement for the show as they revealed a car hidden under wraps smack in the middle of their booth. Game Trailers TV blew the secret early while interviewing NASCAR racer Danica Patrick that she will be a playable character in the upcoming game in a Sega-themed NASCAR car. Patrick will also apparently be driving this car in NASCAR events to help promote the game. And here we were hoping that Sega pulled the trigger on having Daytona USA‘s Hornet as its own racer. At any rate, stay tuned for more E3 updates as they roll in as our own Slingerland is on hand at the show.